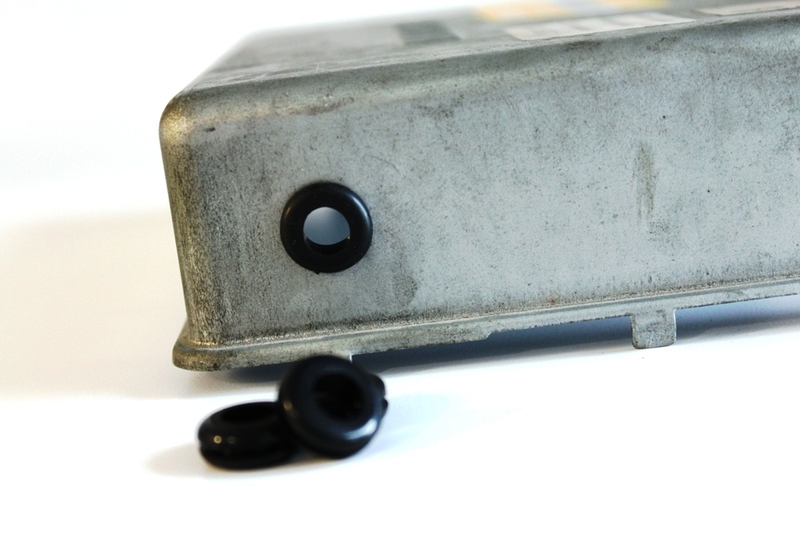 These grommets are used to protect your WAR Chip cables from damage and seal your ECU from debris. When you install your WAR Chip cables permanently, don't leave the sharp ECU edges exposed. They can rub through the wires over time. You also don't want debris getting into the hole you made for the WAR Chip cables. This is the grommet we use for all in-house installations of the WAR Chip. Got to have this grommet.....it's a no brainier !